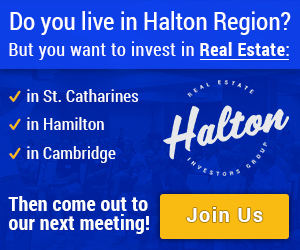 Hello Everyone with Hamilton Real Estate Investments!!! I wanted to say “THANKS” to all of you as I’ve hit a special milestone this month: Since April, 2011, I’ve collected $200,000 in rent across my portfolio of properties. I couldn’t have done it without you! Here’s looking to hitting half a million over the next few years! Kids take way more effort and they cry. You can always sell the investment property and walk away. If anything, having kids should motivate you, it certainly has for me. I took a look at John’s portfolio and estimated his current market values and I believe his portfolio value has increased by $200,000. Not bad for someone who’s only been investing for four years at a rate of one property per year no? Four years from now, this could be you! Depending on the decisions you make today, it WILL be. If you’d like to get started, fill out our contact form here. 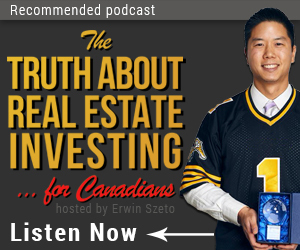 Thank you for reading and Happy Hamilton Real Estate Investing Everyone! PreviousPrevious post:$1 Billion in Building PermitsNextNext post:Our New Arrival & Olympics or House?